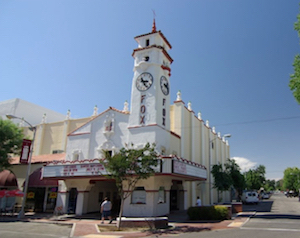 Visalia, fondly known as the Gateway to the Sequoias, is a thriving and charming town with a lot of attractions and discount hotel options to keep its visitors happy. When in town, leave the car at your discount accommodation and take the $15 round trip shuttle to and from Sequoia National Park. 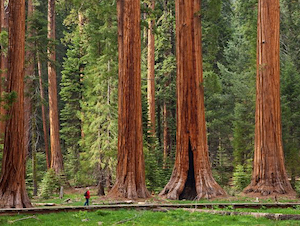 When in the park, do not miss out on the famed Giant Forest Museum, General Sherman Tree, and Crescent Meadow. Pack and picnic and enjoy Mother Nature at her best. 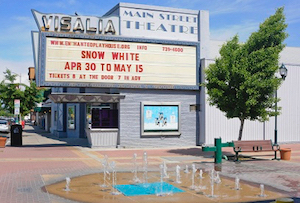 Once you return home, head to Downtown Visalia and eat at a world-class restaurant or attend a show at the Enchanted Playhouse Theatre.